Giovanni Ferrero is an esteemed Italian businessman. 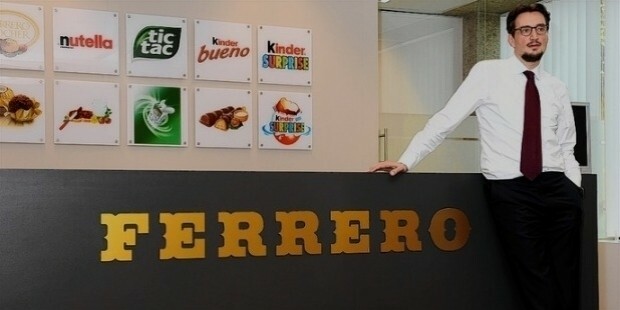 At present he is the full-time CEO of the 4th largest chocolate confectionary maker Ferrero SpA. 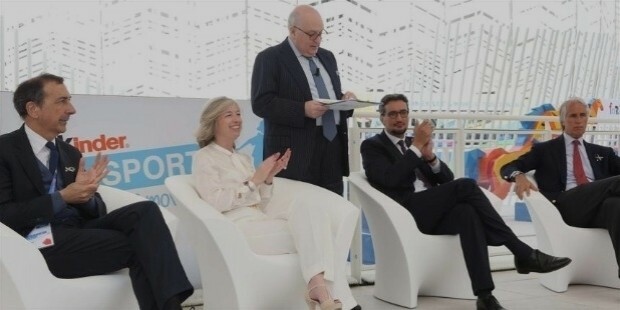 He took upon the leadership of his family business on the death of Pietro Ferrero in the year 2011. He is also a novelist. 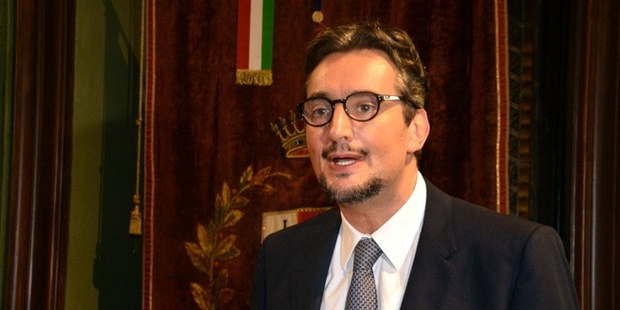 Giovanni Ferrero was born on April 2, 1964, in Fariagliano, Italy, to Michele Ferrero & Maria Fissolo. In the year 1975, the younger Ferrero shifted to Brussels to study at European Schools. Later on, he was sent to the US for studying marketing. After getting back from USA, he was appointed in his family business. In 1997, his dad handed over the company to Giovanni & his brother Pietro. Both of them took to aggressive marketing of the Ferrero products overseas & also started developing new products & brands under the company’s name. Thanks to their outstanding marketing practices, Ferrero witnessed tremendous growth within a few years, followed by penetration in several nations of South America, Europe, Asia & Australia. 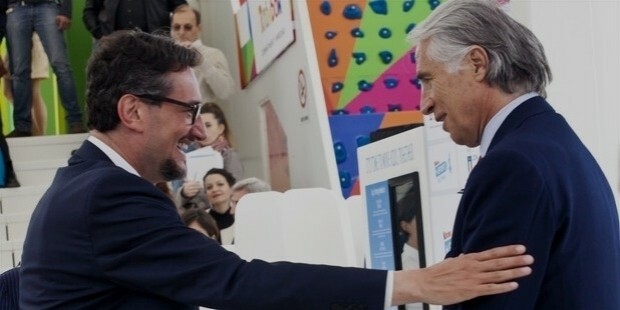 Till the year 2011, both Pietro & Giovanni held the role of CEO in the family business. But, the very year, Pietro unfortunately lost his life in an accident- which passed on the entire leadership to Giovanni. Today, Giovanni operates as many as eighteen production plants & units which sell the flagship product Ferrero Rocher. Besides, his company is also popular for Nutella spreads & Tic Tac mints- with coverage on more than 100 nations across the whole wide world. His company makes Kinder eggs which is a household name today for every family with a kid, almost anywhere in the world. In 2011, he invited the media to click pictures of the company interior. The press people were amazed to discover that Ferrero manufactures so many Kinder eggs per month that a one-month production is enough to cover up the whole of Tiananmen Square. Giovanni has been an able successor to his father in the family business and together with brother Pietro has done much to elevate the growth of the family business. But the most important highlight of his career is surely his assumption of the role of full-time CEO of the company in 2011. Giovanni is at present the 32nd wealthiest planet in the world with an overall worth of 24 billion USD. Giovanni is a much married man with 2 sons- one is 10 years old and the other one is of 7 years of age. He prefers to maintain a quite profile. Giovanni Ferrero has got big plans with his treasured family business. Strictly against any merger with biggies like Nestle & Mars, the Ferrero CEO is looking forward to double up the size of his family legacy in the coming 10 years. He is also hopeful that both his sons would follow his footsteps some day.